There's no way around PAs, but it is possible to make the process more manageable. Tips for successfully incorporating a strength-based approach to staff management. The right kind of publicity for your podcast can increase your dermatology practice's opportunities. 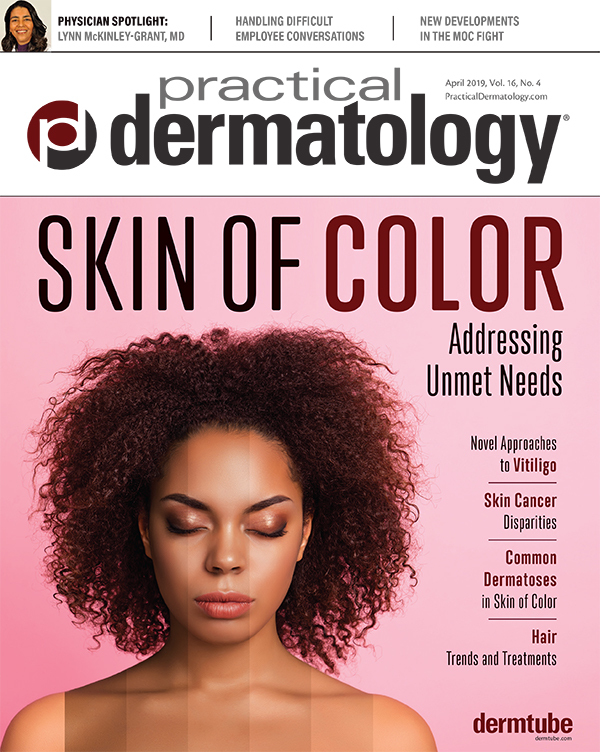 Practical guidance for dermatology care providers on the importance of screening patients with psoriasis for associated comorbidities. 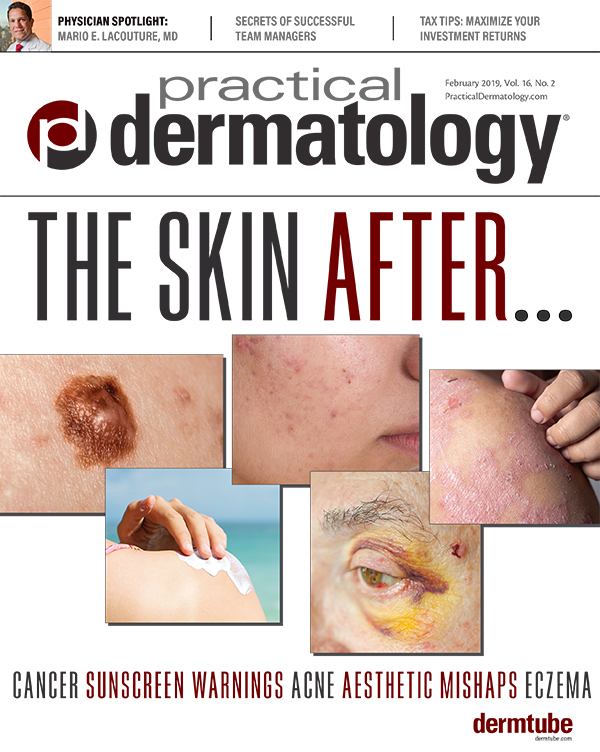 The accumulated evidence suggests that dermatologists must take an active role in addressing risks. 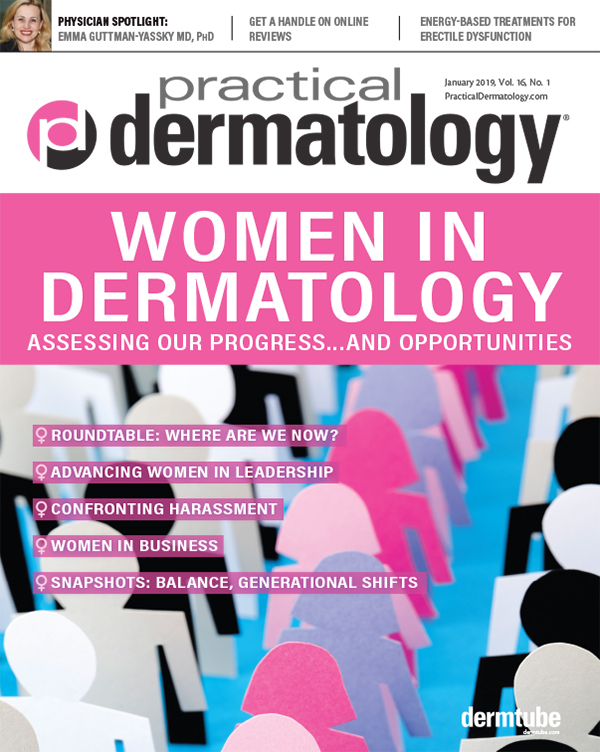 Dermatologists need to lead in initiating the exam, obtaining the correct diagnosis, and discussing the impact of genital psoriasis with all psoriasis patients. 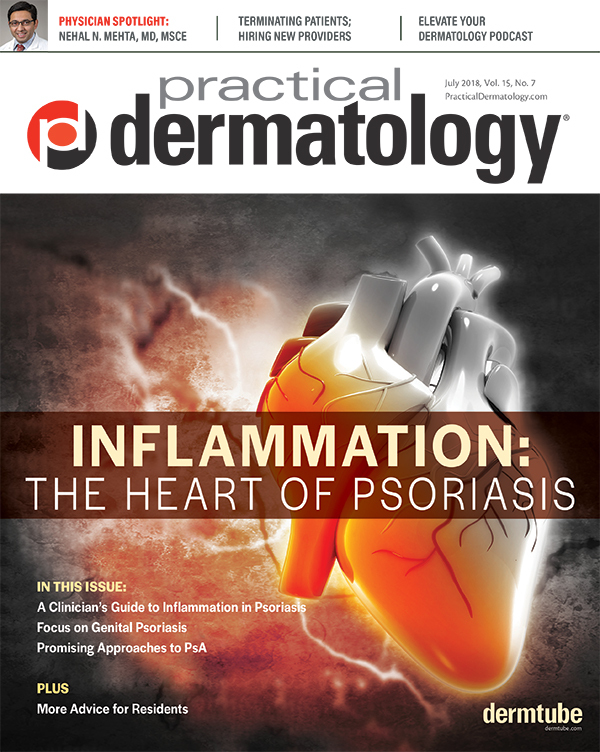 Psoriasis comorbidities: Is extinguishing systemic inflammation the solution? An ethical and fair “How-To” for terminating physician-patient relationships. Follow specific guidelines and timelines to be able to acquire a provider that is well suited to your practice. A commonly used antihypertensive appears to be linked to an increased risk of SCC. 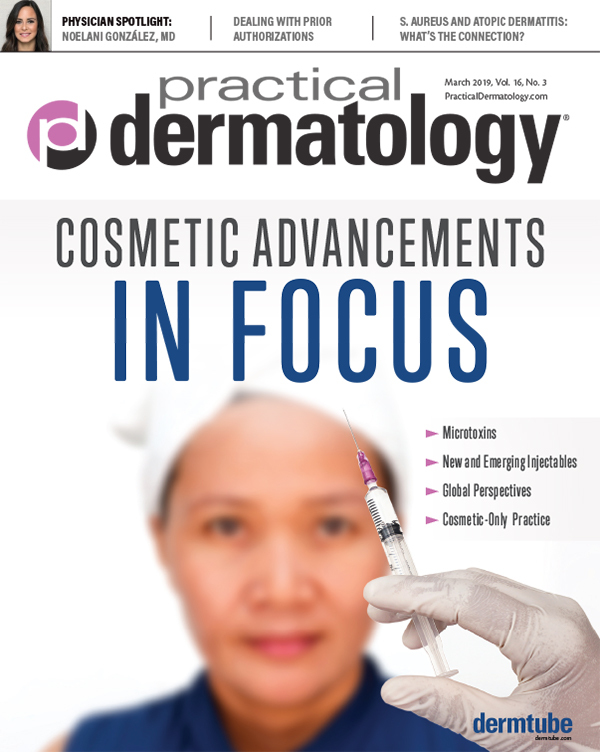 What should dermatologists do? Are TNF inhibitors still the gold standard for PsA? Retirement planning requires an ongoing commitment to review and redesign throughout your career.